US astronaut Nick Hague and Russian cosmonaut Aleksey Ovchinin were rescued without injuries in Kazakhstan. “The emergency rescue system worked, the vessel was able to land in Kazakhstan… the crew are alive,” the Russian space agency Roscosmos said in a tweet. The pair are in contact with ground control, the space agency said. Over the past few years the Russian space industry has suffered a series of problems including the loss of a number of satellites and other spacecraft. “The launch had a problem with the booster (rocket) a few seconds after the first stage separation and we can confirm now that the crew has started to go into ballistic descent mode,” the voiceover on a NASA livestream from mission control in Houston said. 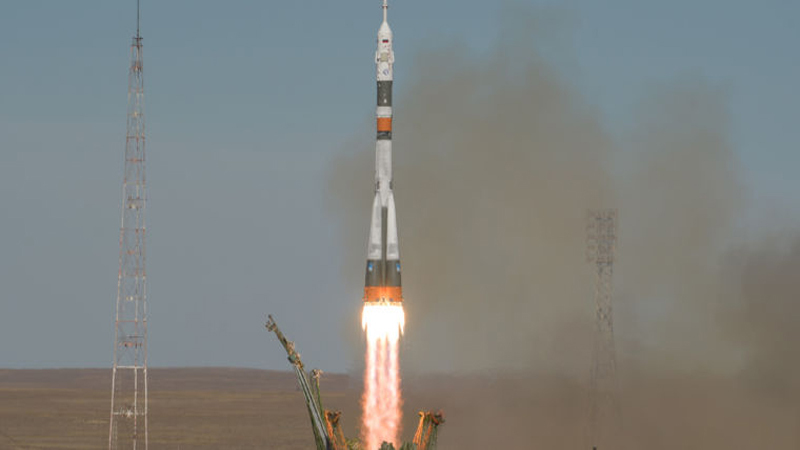 The NASA commentator later said the crew was in good condition and communicating with rescue workers after landing east of the Kazakh city of Zhezkazgan.